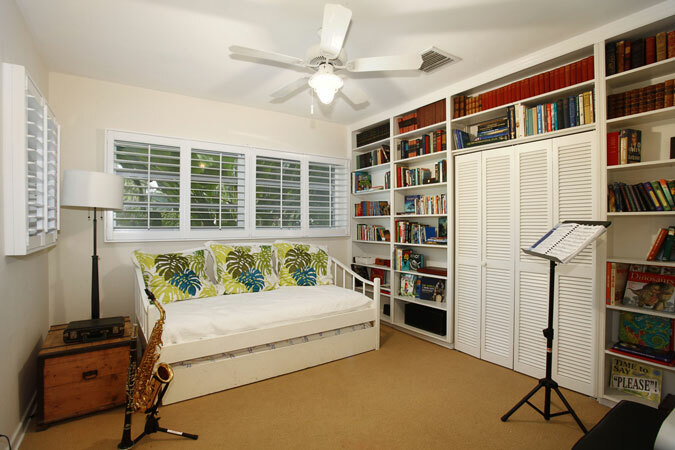 This is the most adorable house you will find! 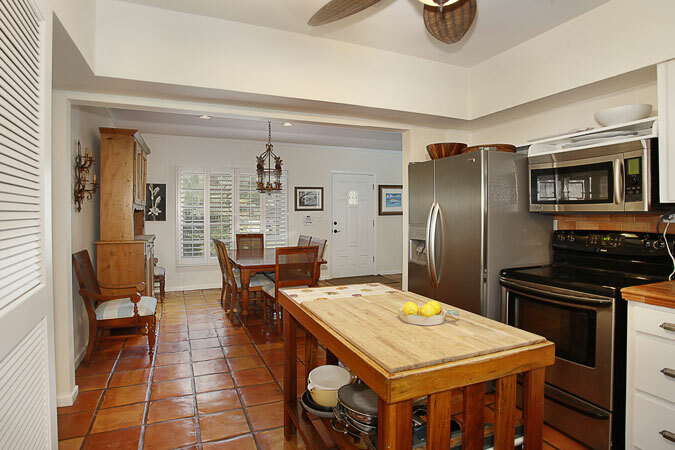 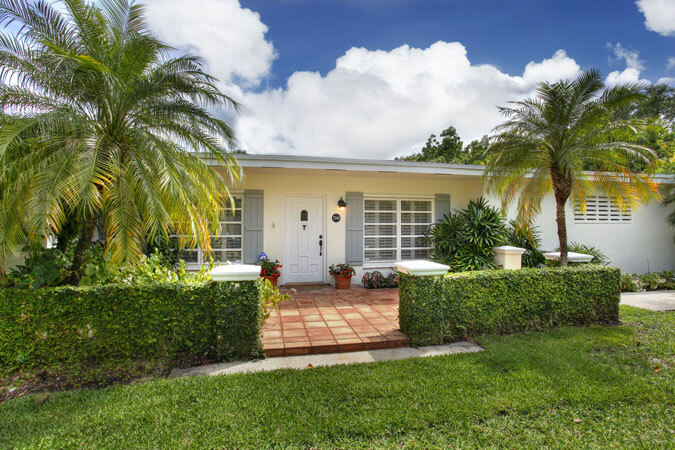 Charming 3 bedroom, 2 bathroom home on quiet, low-traffic Pinecrest street. 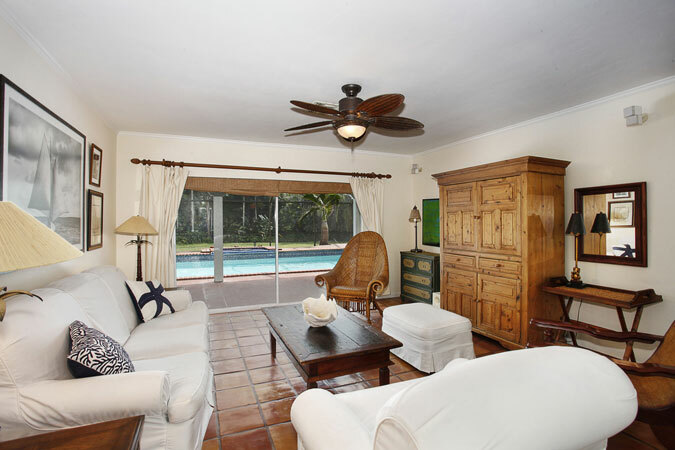 Great entertaining home with an inviting open floor, spacious master suite has two closets, large screened patio and pool with fountain. 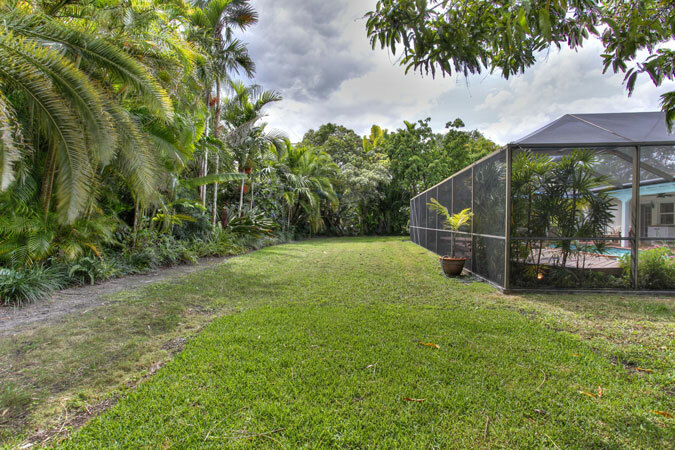 Backyard is fully fenced and beautifully landscaped with native plants and fruit trees such as mango, avocado, lemon and coconut. 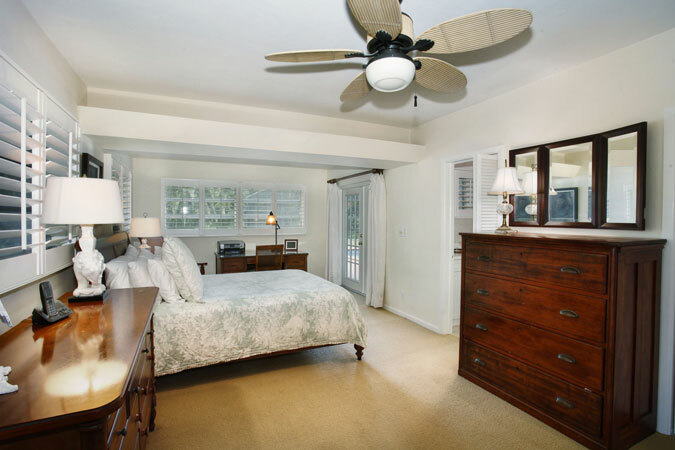 Brand new, 2014 roof, shutters for every opening plus a 2 ½ car garage. 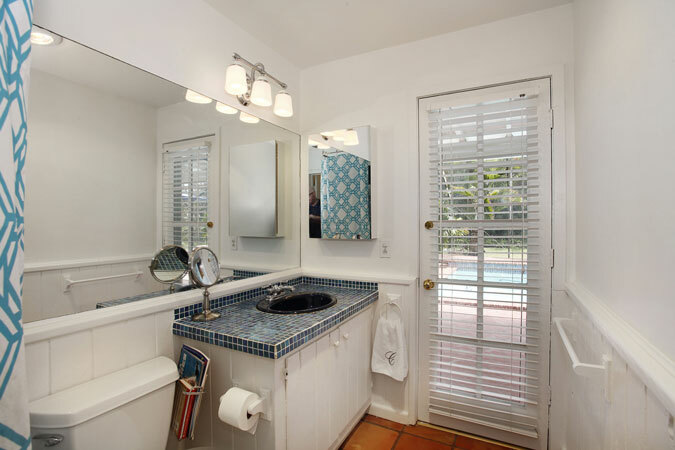 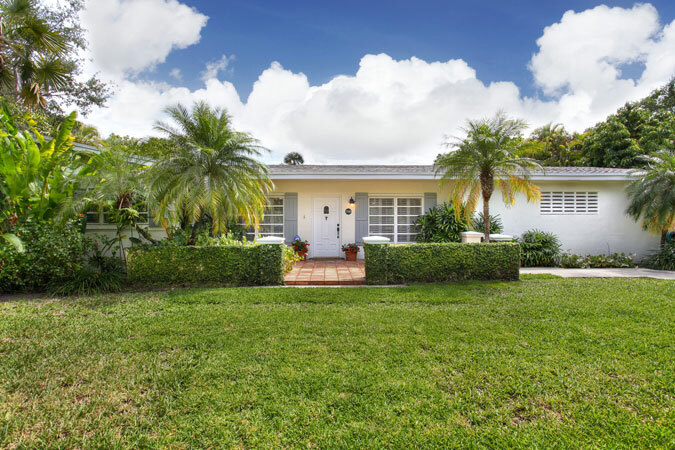 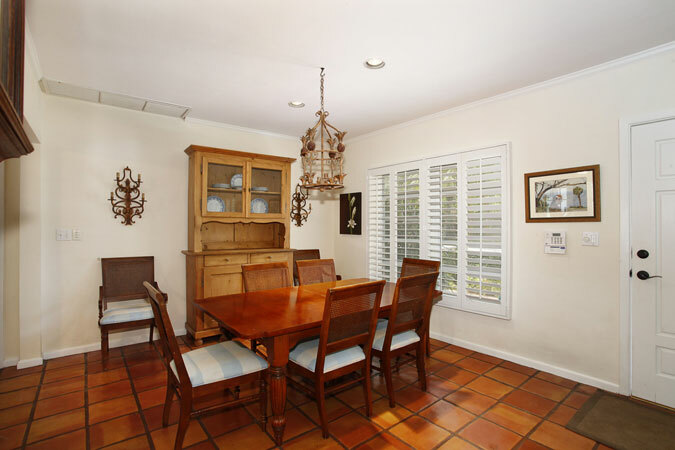 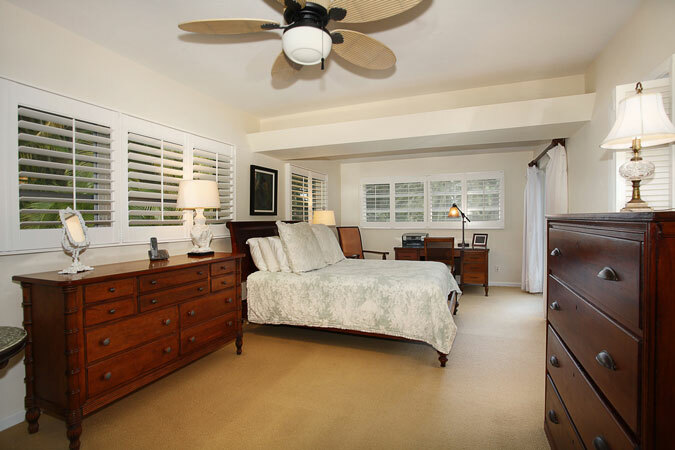 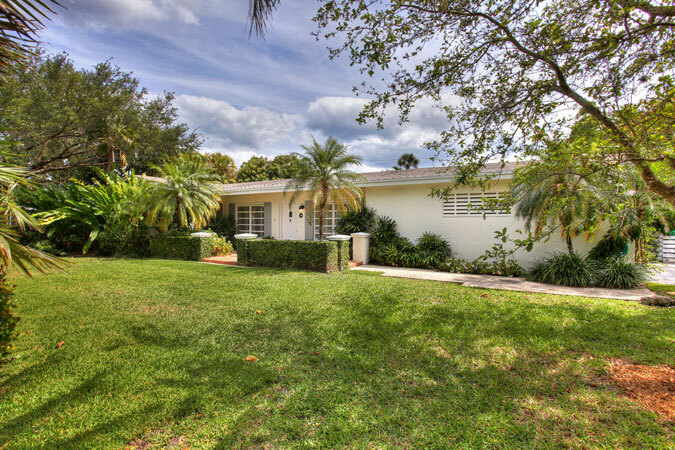 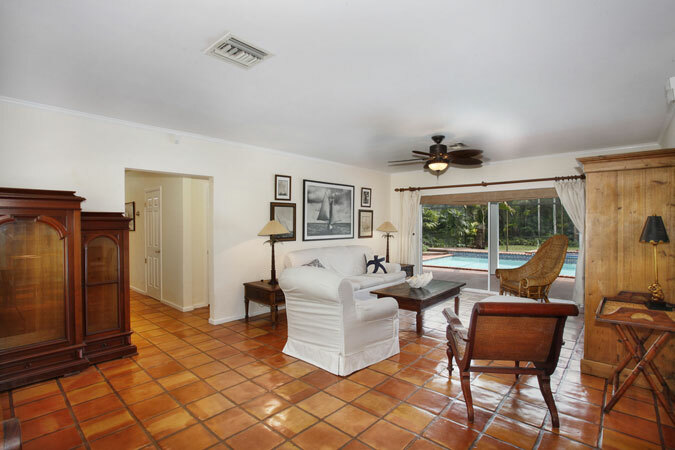 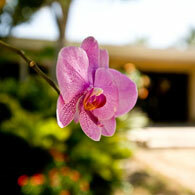 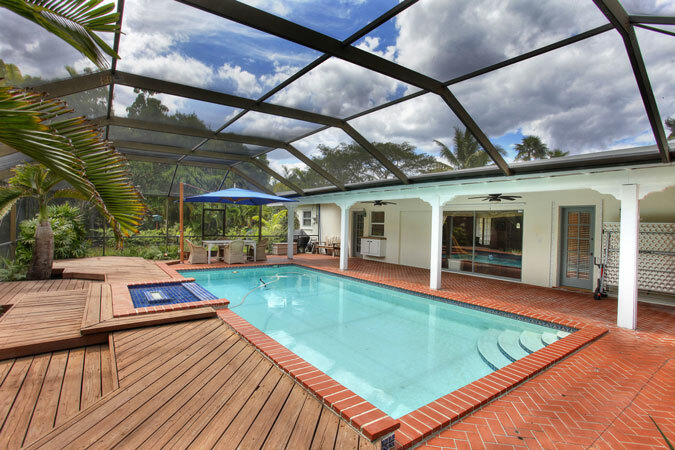 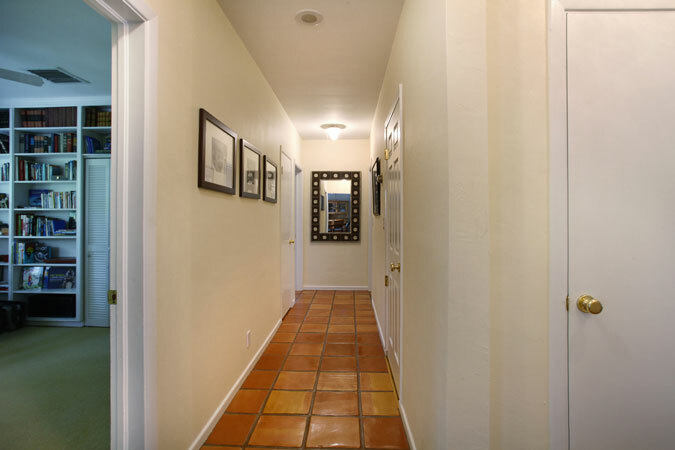 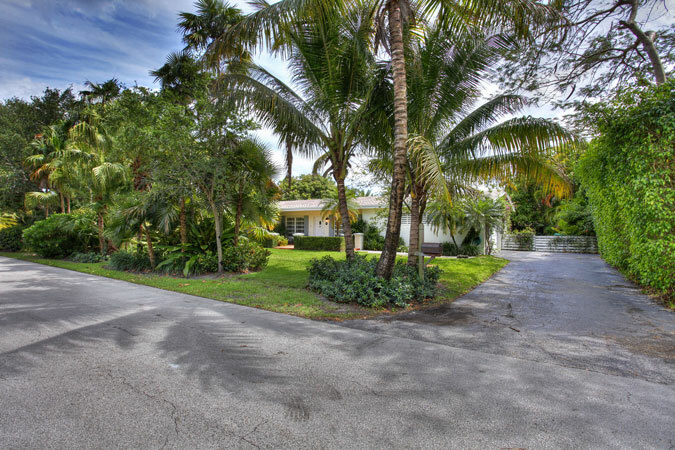 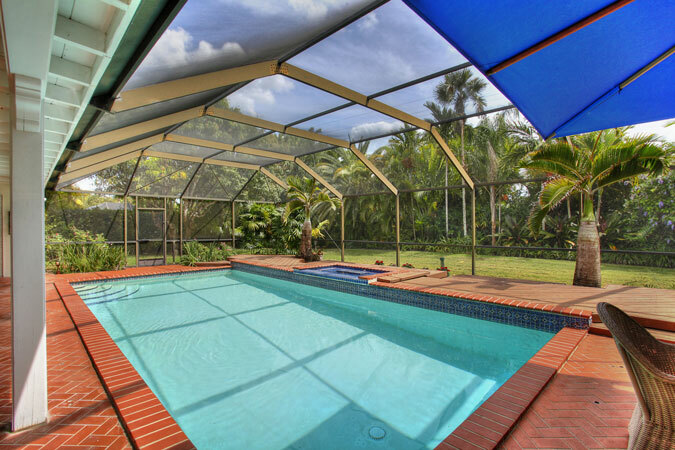 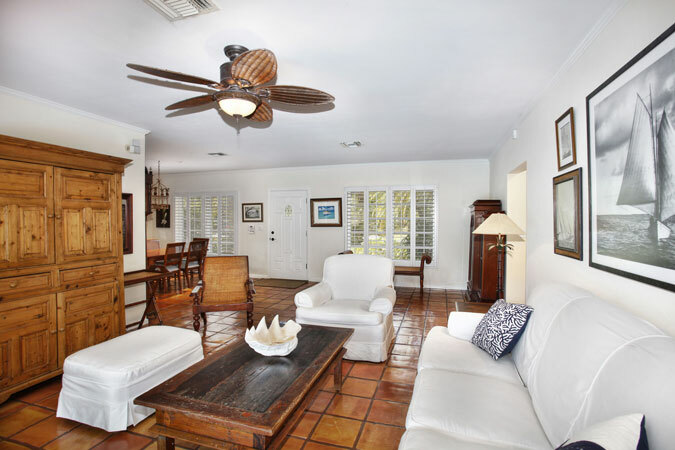 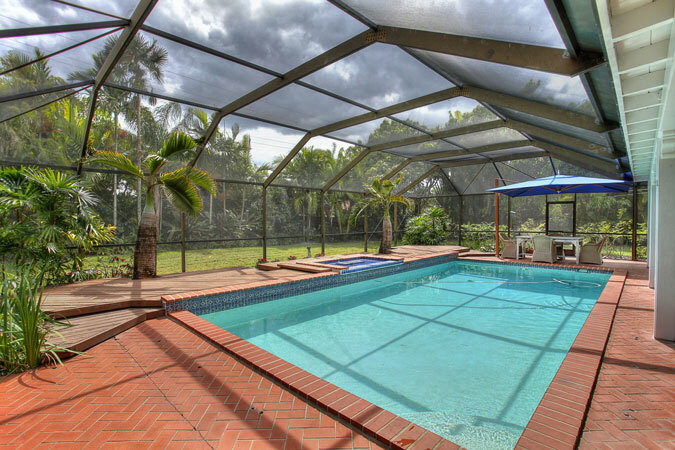 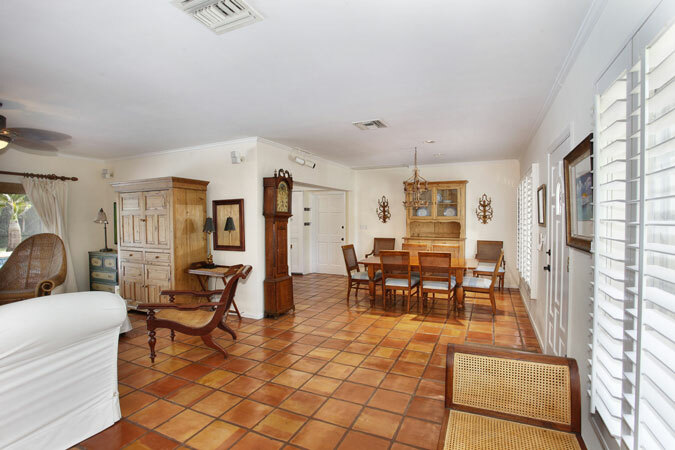 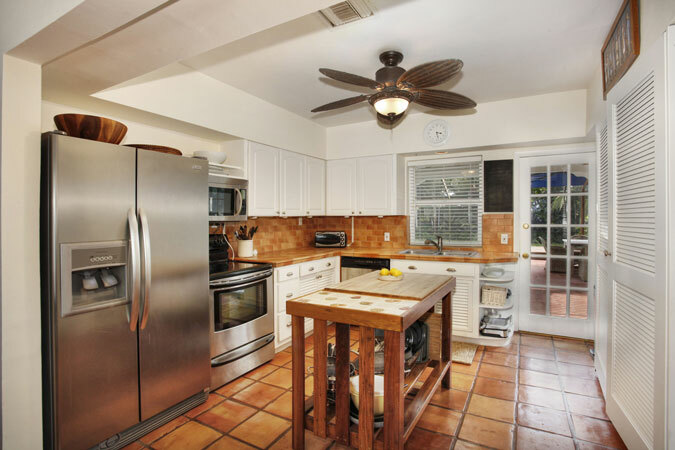 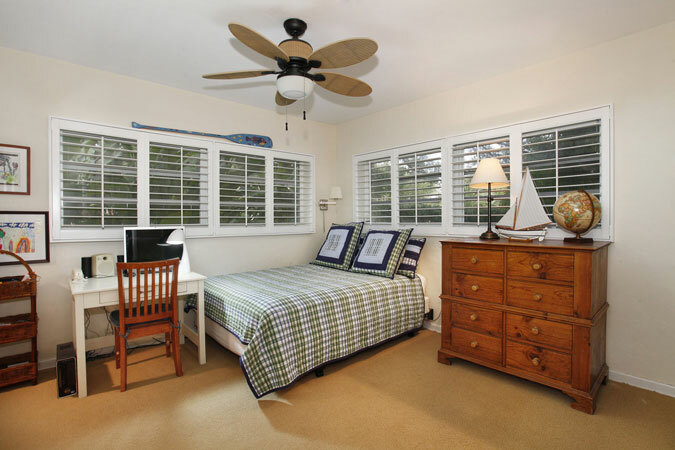 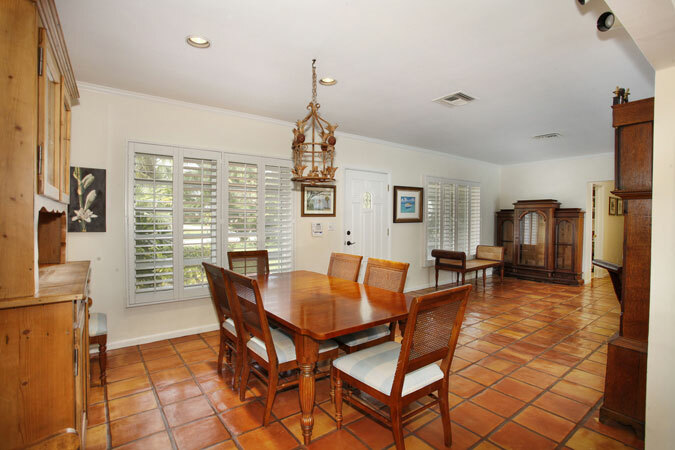 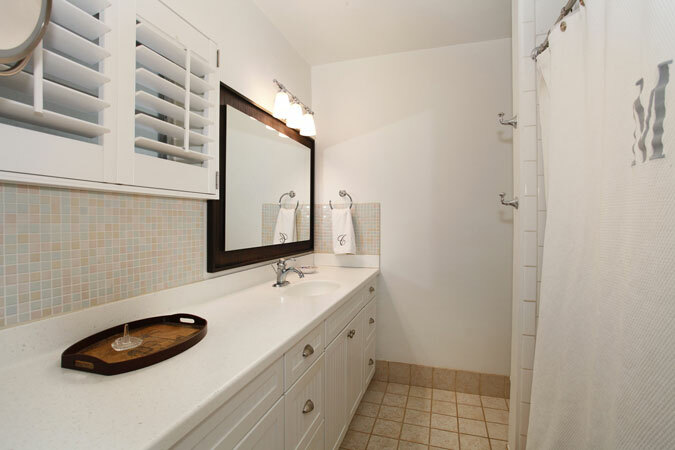 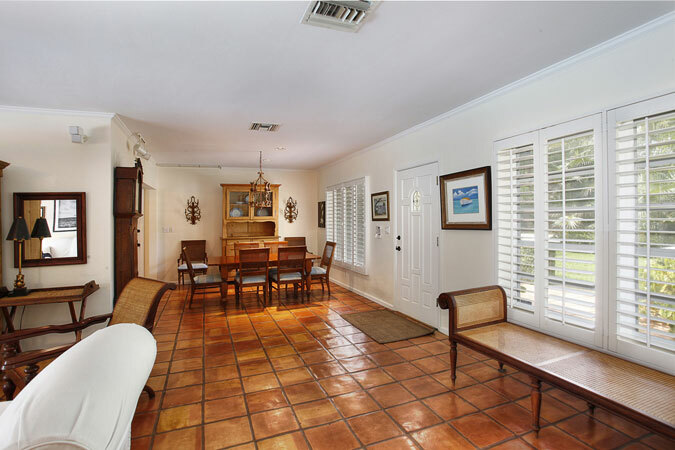 With a great location and Village of Pinecrest amenities, this gem will be gone in a flash.